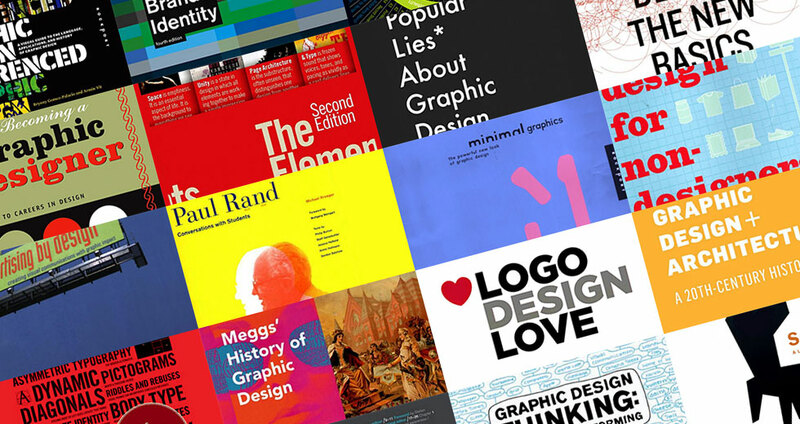 We collect and showcase graphic design books for anyone interested in graphic design in GraphicDesignShelf.com. Here you can find the book introduction because we believe that the author is the best person who can talk about their book and you can see the writer’s style as well as the book extract all in the same text. We are graphic designers like you and know exactly what you need, what interests you and things you are passionate about. We hope this effort helps you find the best book for your purpose. We will continue to gather and introduce graphic books for you so keep coming back often. If you know of a good book that has helped you, let us know and we will include it in our collection. Attention: we never use major book parts to respect copyright. We only use back-cover or introduction data.